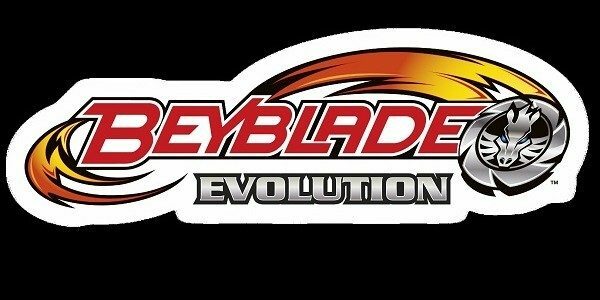 Beyblade: Evolution is out now for the Nintendo 3DS and developer Rising Star Games has released a new launch trailer to get everyone hyped. 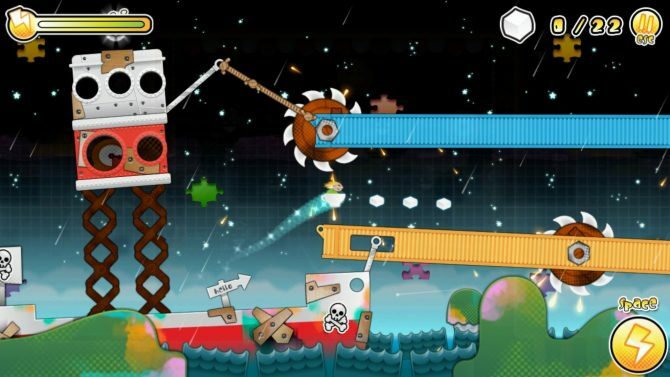 The trailer shows off many of the game’s features, such as AR functionality and the ability to go in-depth customizing your blades. 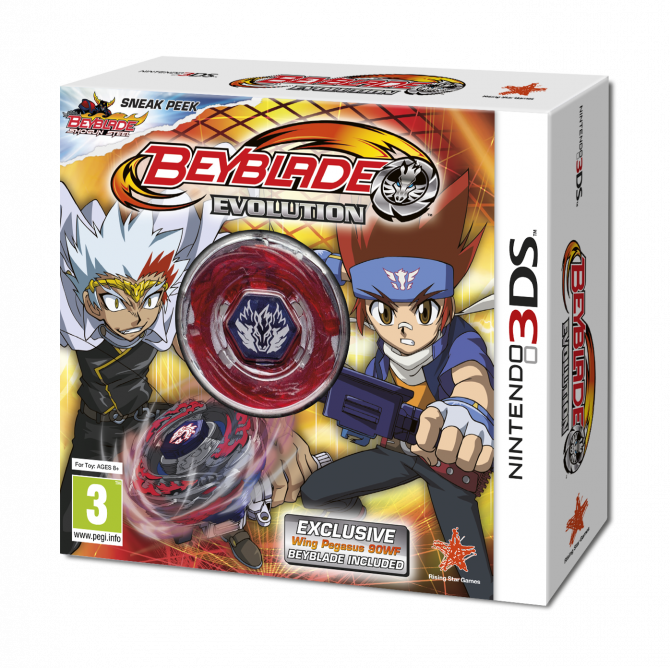 The limited edition of the game comes with an actual Pegasus 90WF Beyblade. 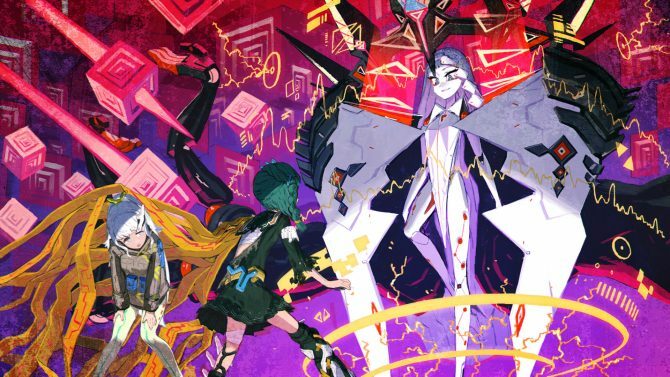 This game looks pretty cool, even if I haven’t watched this show in many years.